When you can’t seem to stay away from that one thing/person and you just have to keep coming back, it must be love…. or an addiction. 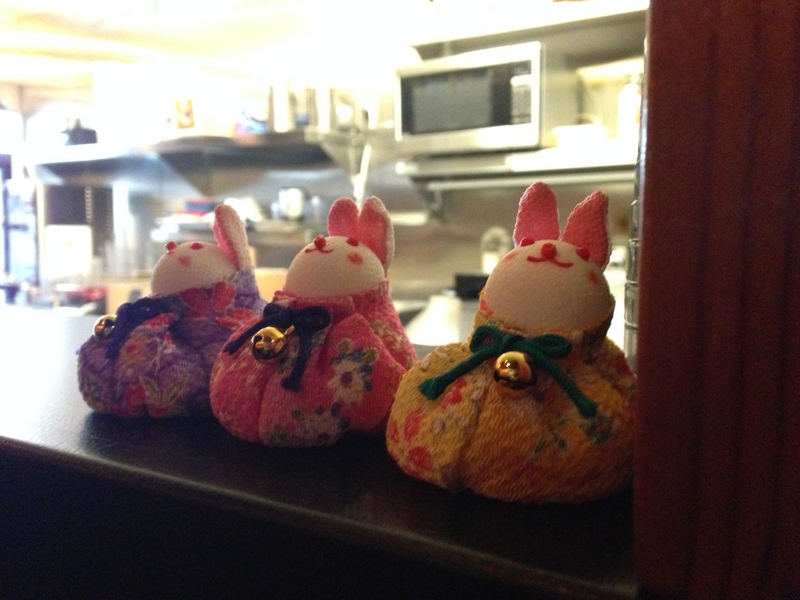 This is Joan and I have found my true love… and it is Kotoya. I ate there every other day for about a week! Yes, I fell in love with Kotoya before but had to distance myself because it was too good to be true. But I went back and became addicted to a few new items on their menu. I could not stay away. 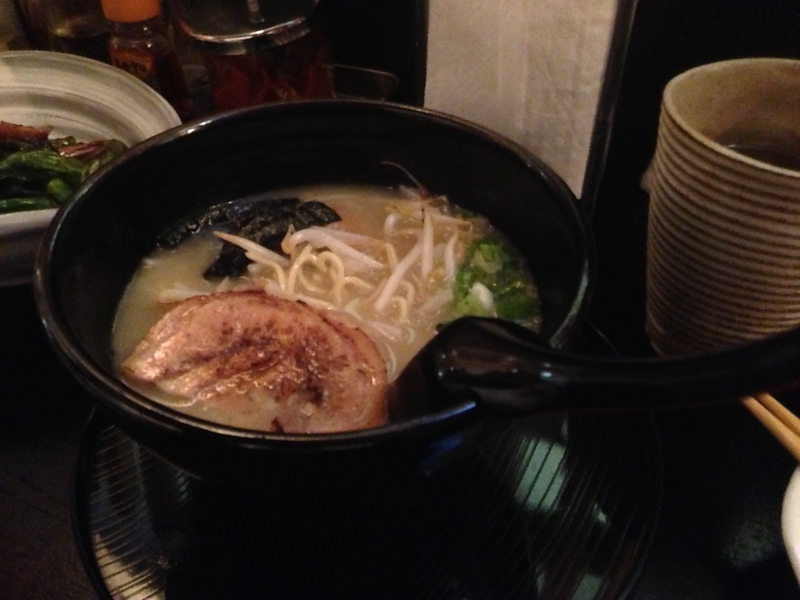 Kotoya has a few new ramen dishes (miso, black garlic) and they put the tsukemen back on their menu! 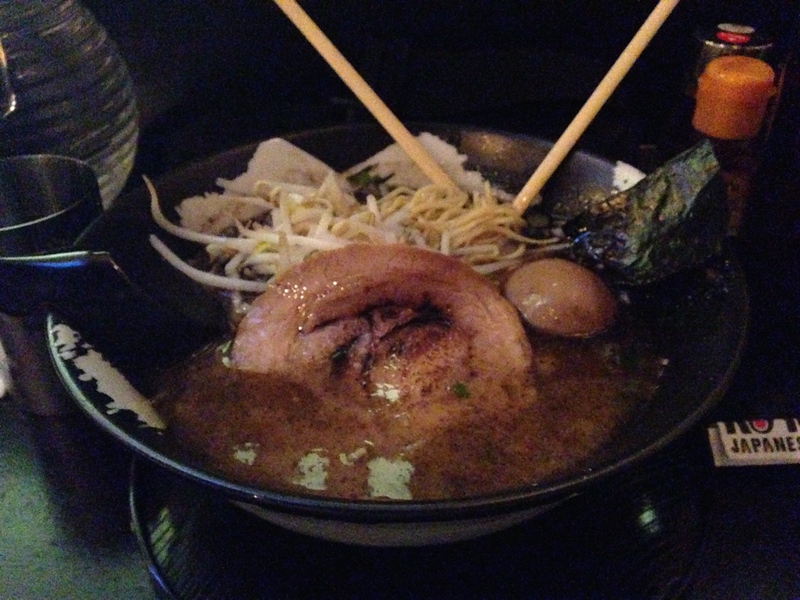 Every single ramen dish I had that week was amazing. 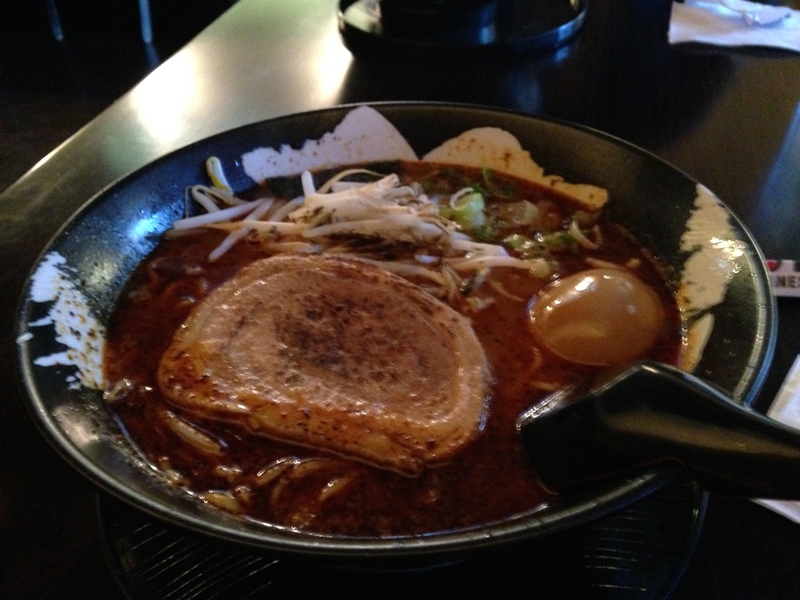 And that chashu… still the best chashu I’ve ever had. As far as the rest of the menu, my favorite new appetizers are the shishito peppers. 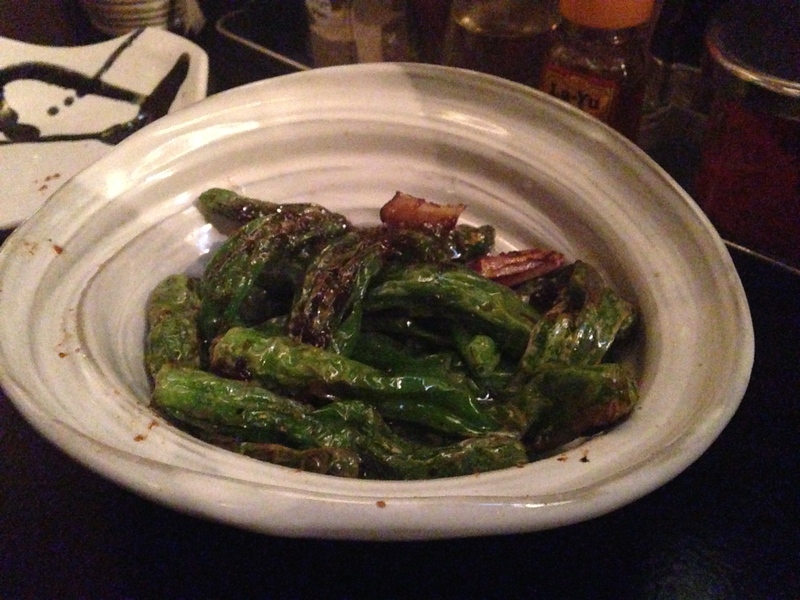 These peppers are stir-fried in some kind of garlicky goodness. They are not spicy for the most part, but every once in a while you’ll get a pepper with a little more kick! Oh Kotoya… How could I abandon you? When you have been nothing but so good to my taste buds! And I come back and you give me more than I could expect. I still love you. The restaurant is in a shopping complex, with their own parking lot and also parking underneath. 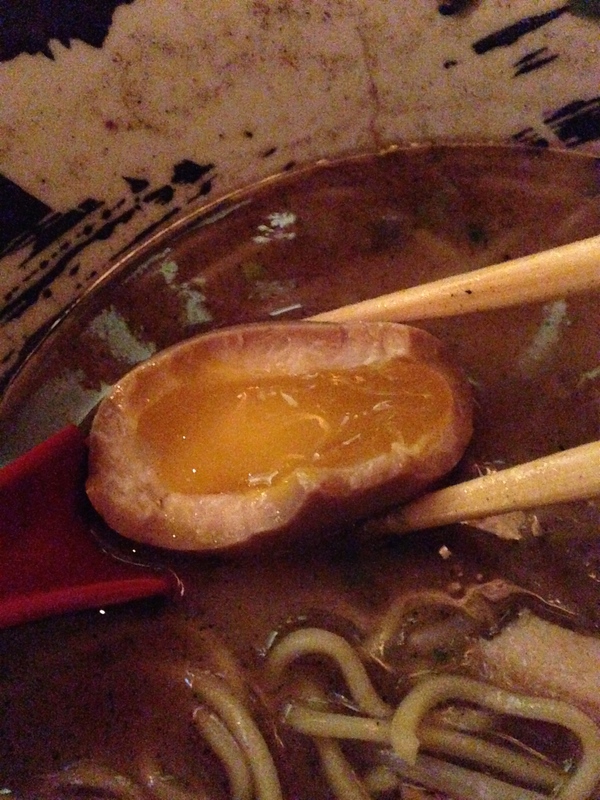 This entry was posted in Food, Foodie, Kotoya, Los Angeles, Ramen, Ramen Run, Restaurant Review, Santa Monica. Bookmark the permalink. It is like waking distance from my place! When you will be there next time, give me a call, I will be glad to join you! P.S. I really love the idea of your blog!